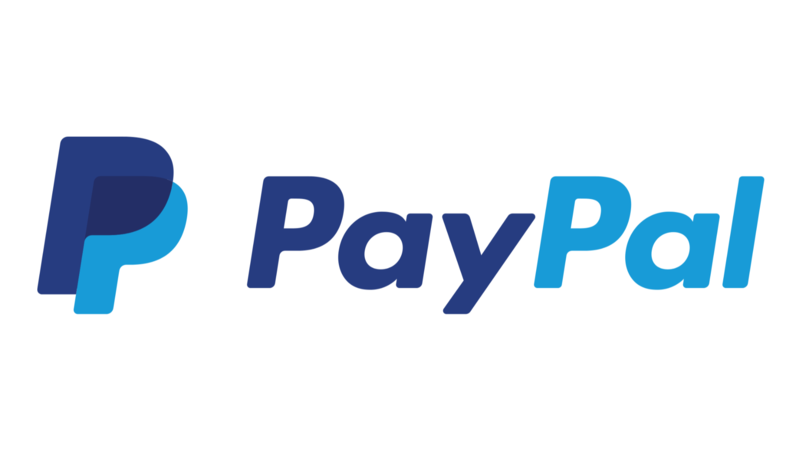 Android Pay (RIP) implemented PayPal support this week last year, and allowed the addition of PayPal Business Debit Mastercards in January. Currently, each Google service you want to add PayPal to requires a separate sign-in. In the near future, this won't be a case; plugging your PayPal account into one Google service will open it up to all of them. PayPal didn't give a specific timeline as to when this would be the case — only that it would be "soon." 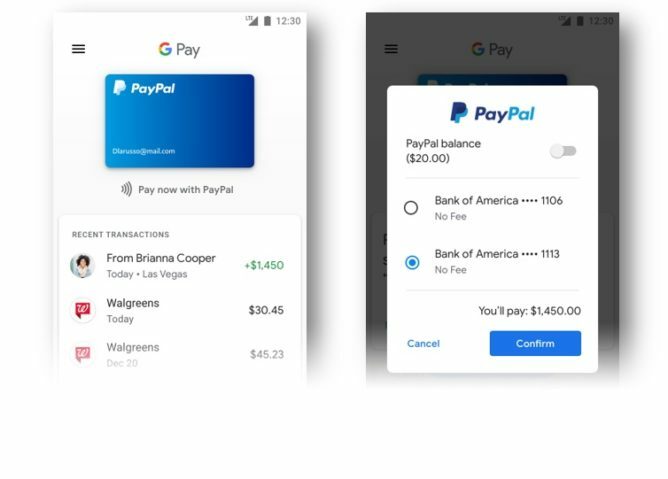 And, once it's added as a funding method for any of Google's services, PayPal will also be an option for peer-to-peer payments through Google Pay Send (which is still a separate app from Google Pay proper). Payception: The receiving (left) and sending (right) ends of a peer-to-peer payment made using a Bank of America account through PayPal via Google Pay. Making Google Pay payments using PayPal is as clunky as it sounds; you only have the option to "top up" your PayPal balance in set amounts, rather than the exact amount needed for a transaction, and sending money from your checking account through two intervening third parties seems unnecessarily convoluted. Still, if you've already connected all your payment methods to PayPal, having them available across all of Google with a single sign-in could simplify the user experience.